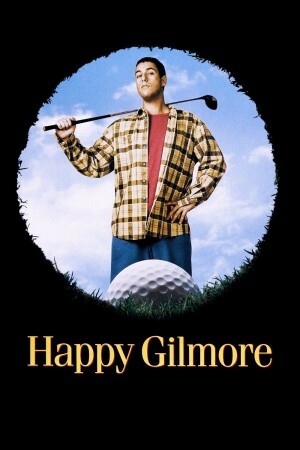 Adam Sandler stars in this hilarious comedy that scores a hole in one for gut-busting wit and outrageous slapstick. Now in a new special edition with never-before-seen bonus features. Co-starring Christopher McDonald, Carl Weathers and Kevin Nealon.